The Education subcommittee has published a report on the educational objectives of a European programme of education and training in homeopathic medicine for medical doctors including the Medical Homeopathic Education Standard. ECH has established criteria for the accreditation of teaching centres. 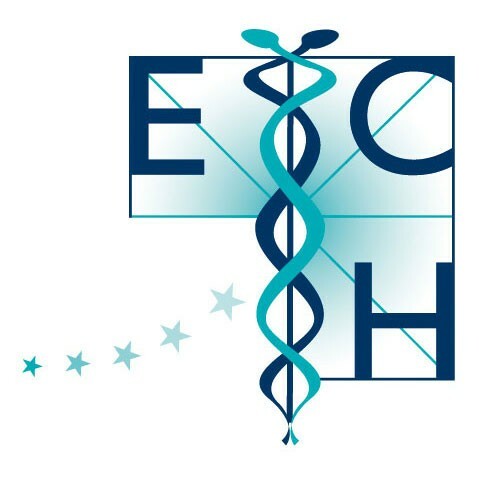 These centres can receive accreditation if their teaching programme and examinations comply with the following requirements: Checklist of school accreditation, completing the ECH accreditation application form and observing the Medical Homeopathic Education Standard. The accreditation regulations can be found here. Accreditation remains valid for a period of 6 years and is renewable. Many European universities offer undergraduate or postgraduate courses on homeopathy. Some universities are also developing research on homeopathy. Here you will find a list of universities offering homeopathy courses and their websites.